Hand Crafted Masonary with a permanent reference to nature. 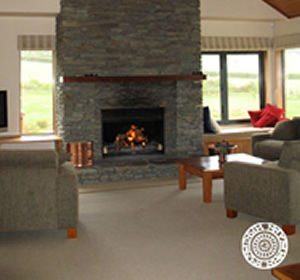 Auckland based Stone Creations Ltd has grown in size and reputation to become the trusted Stone Masons for projects New Zealand wide. Our broad skill base both technically and professionally, has meant we are capable of completing projects large and small both on time and within budget. 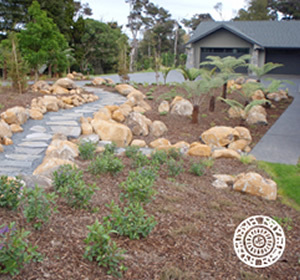 With skilled Stone Masons, an unlimited choice of stone options and our Project Management from concept to completion, we are the Auckland Stone Masons of choice. Stone feature walls are visually pleasing and used to define boundaries and create clean lines in open spaces. Entrance Ways, Feature Walls, Pillars and Gabions add a sense of substance, permanence and a reference to nature. Stone Creations can create council approved retaining walls for the more demanding landscapes. Natural Stone is an ideal cladding (veneer,) traditionally used to protect and insulate in harsh environments. Stonework requires minimal maintenance and it matures with time. Stone is distinctive and there is a large variety of products, cuts and laying styles which can be customised to suit individual architecture and projects. Natural stone benefits from nature’s timeless strength. Indoor and outdoor fireplaces, fire pits and chimneys are often the main focal point in a home or entertainment space. Adding warmth and a focus they also add a distinctive design feature to a property. Outdoor entertainment and Barbecue spaces lend themselves well to stone features. 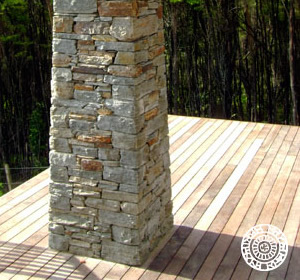 Stone endures the elements and integrates well with nature. Create a cohesive design by using beautiful stonework in multiple outdoor features including paving, stairs, pillars and boundary walls. Stone Creations has the design experience and skill to develop outdoor areas that will provide beautiful spaces and add value your property. The integration of great style, planning and stonework will enhance your overall design and setting. 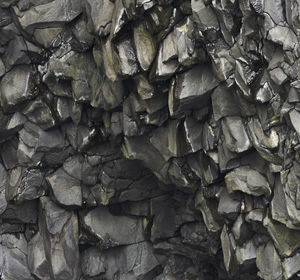 Basalt stone is produced from volcanic eruptions. There are many different varieties of Basalt stone. It is water resistance and an excellent insulator. 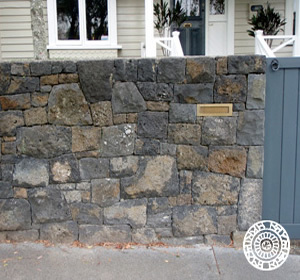 This makes Basalt the most used stone within the Auckland region. Boulders and Pebbles are not stone type but a stone form smoothed over by time or water passing over them or by rolling. 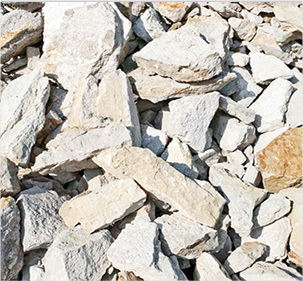 Boulders and large rocks can be used for decoration, security, landscaping and more. 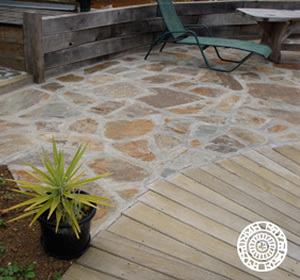 We use Real Schist stone which is a natural stone cut thin and which is ready to lay. It is durable and stylish for selecting as cladding for a home, landscaping, or commercial project and comes in a large range of colours and tones. Limestone has seemingly endless applications in landscaping. We use it to create a natural-looking rock garden or establish a more formal look for your outdoor space with limestone pavings,retainer wall or garden bed..